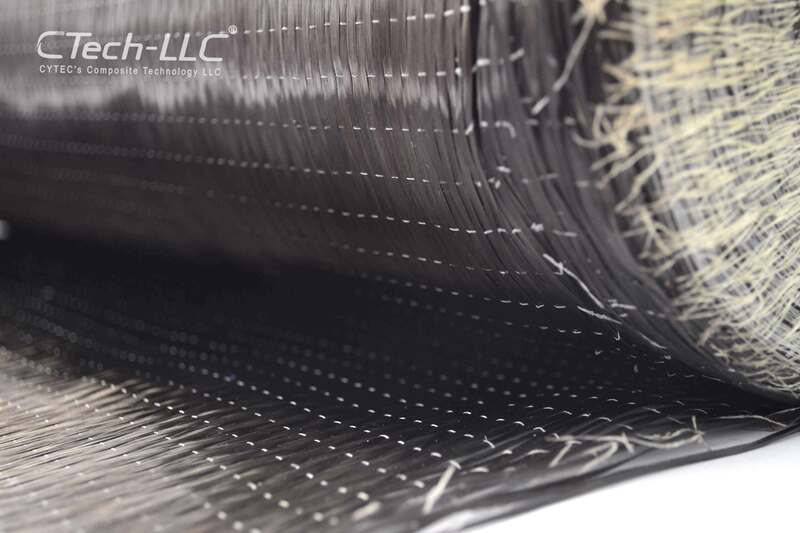 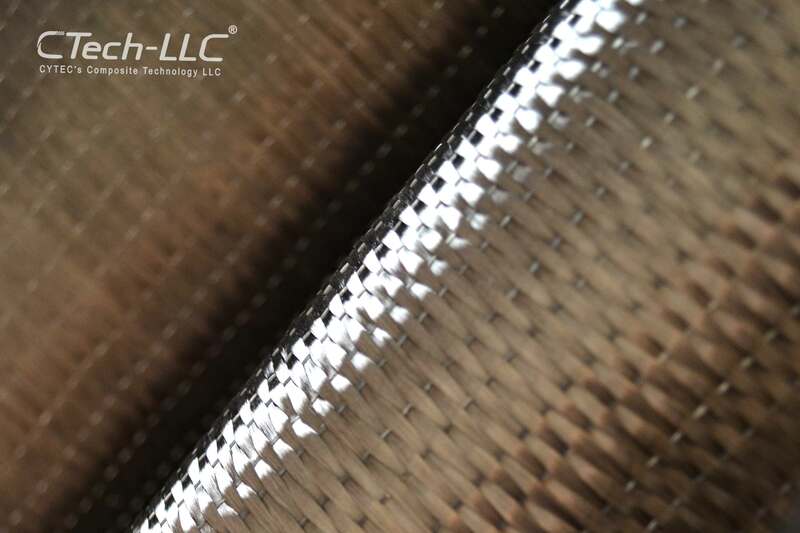 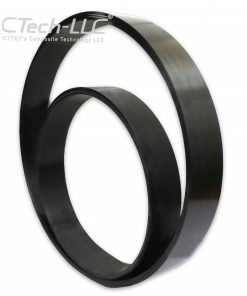 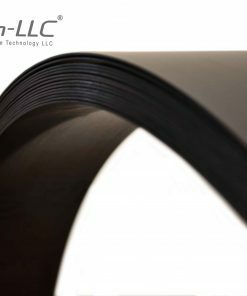 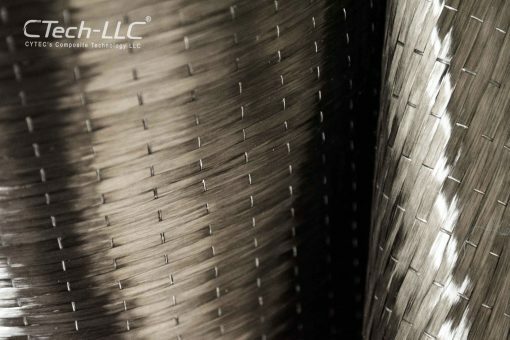 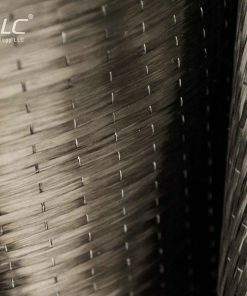 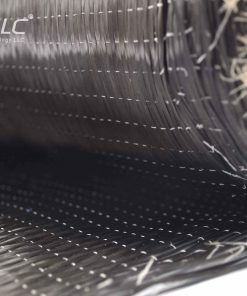 CTech-LLC® carbon fibers are widely used in defense industry for military purposes and they can be used in aircrafts, helicopters or other military applications due to their light weight. 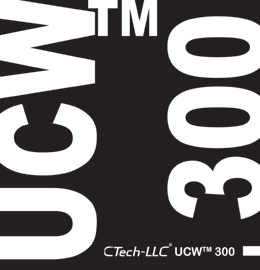 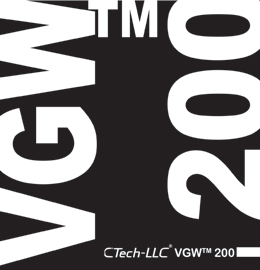 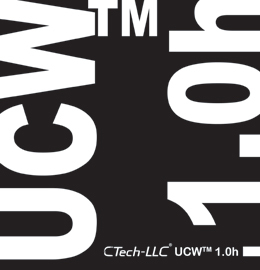 PCWTM and UCWTM are very useful materials in strengthening concrete, steel and masonry structures. 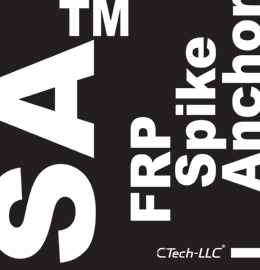 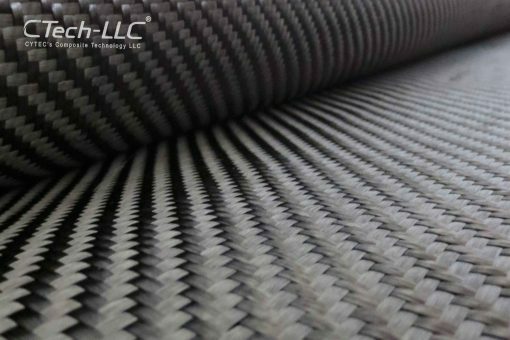 In case of change in structure use, structural mistakes or imposing additional load to structural elements, CTech-LLC® carbon fiber reinforced polymer can be a good choice to strengthen the structures. 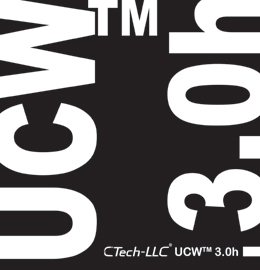 Today PCWTM and UCWTM are widely being used in automobile industry. 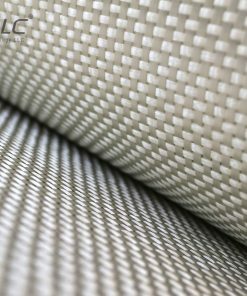 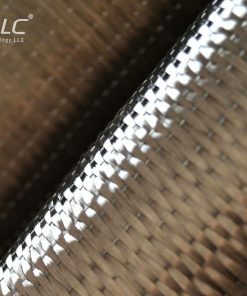 Some of the car components like instrument housings and seat frames are made from these useful fabrics. 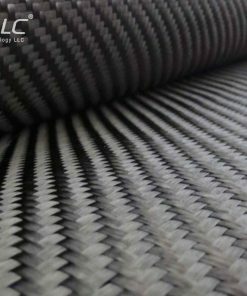 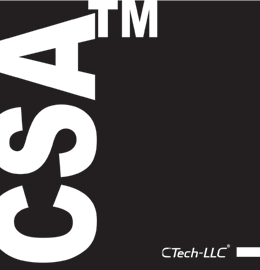 CTech-LLC® carbon fibers can be utilized in sport equipment. 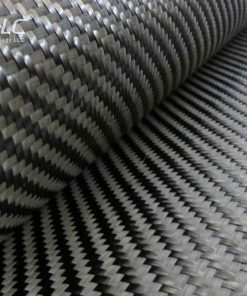 Some of the sporting goods like tennis rackets, hockey sticks, archery arrows and bows are made from carbon fiber reinforced polymers. 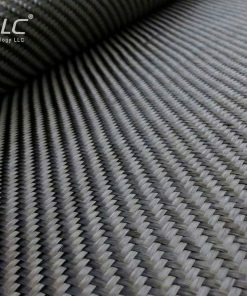 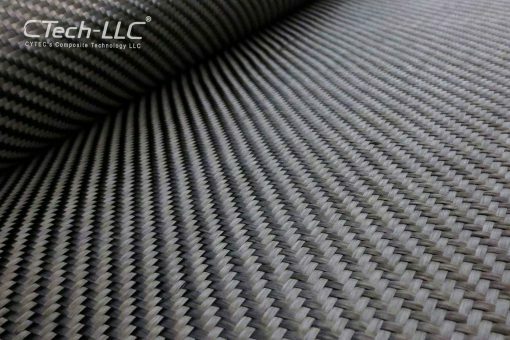 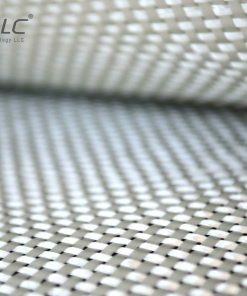 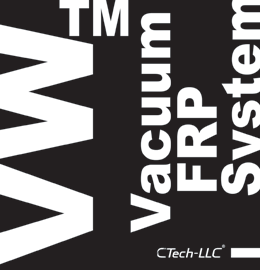 CTech-LLC® carbon fibers are excellent materials to be used in aerospace due to lighter in weight and more durable. 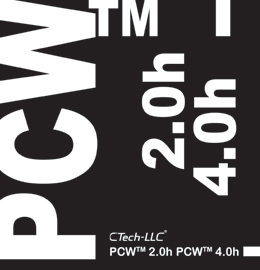 PCWTM and UCWTM can be used in medical industry, because they are radiolucent. 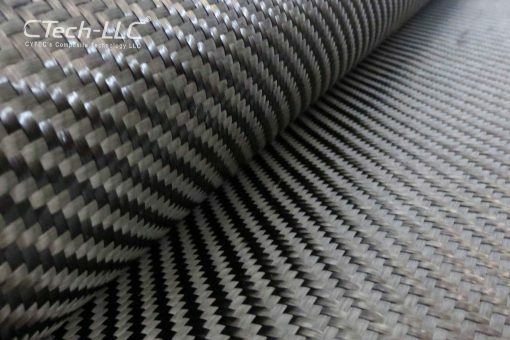 They can also be applicable in making artificial limbs.